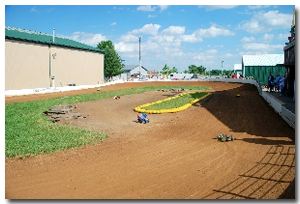 Maryville R/C Raceway has racing events throughout the summer including several special races that are held at various times during the full racing season. See the schedule for upcoming race dates. 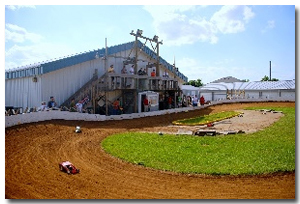 Click on the links to the left to view photo albums of racing events. Check out the racing action photos and previous race winners.